This is a Great Unit and well Taken Care of. 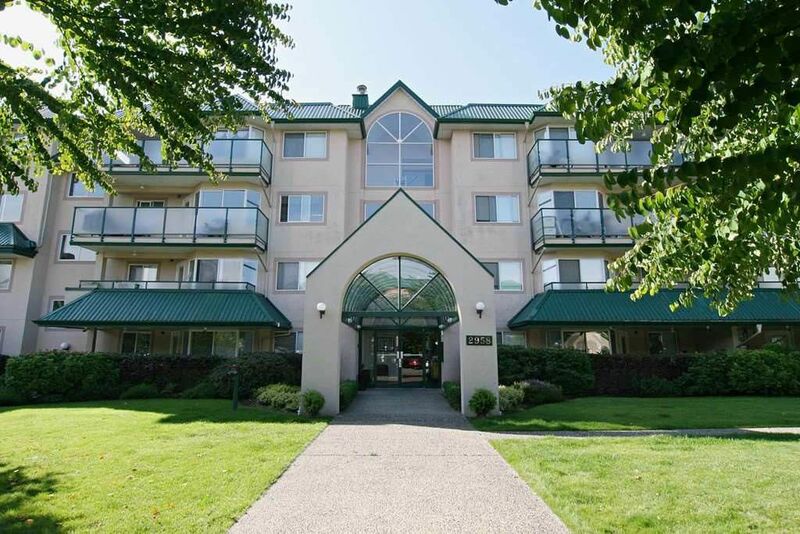 This is a 2 Bedroom and 2 Bathroom unit with a very private setting. South Facing Patio with great shade during the hot summers, it faces the Quiet Side of the Building (Not onto the Parking Lot). Updates include a bright Kitchen, upgraded Fireplace, engineered hardwood Floor, Tile Flooring. It has a good sized Laundry Room with additional Shelving for storage. This is a Must See.